Σέλες Moto - Αντικαθιστούμε την παλιά σέλα της μηχανής σας με μια νέα. 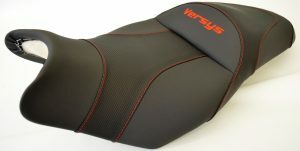 ORIGINAL covers – These covers are patterned according to the original cover of the seat (as bought from the dealership). We give you the option to pick the color scheme that you want and the color of stitches that you prefer. 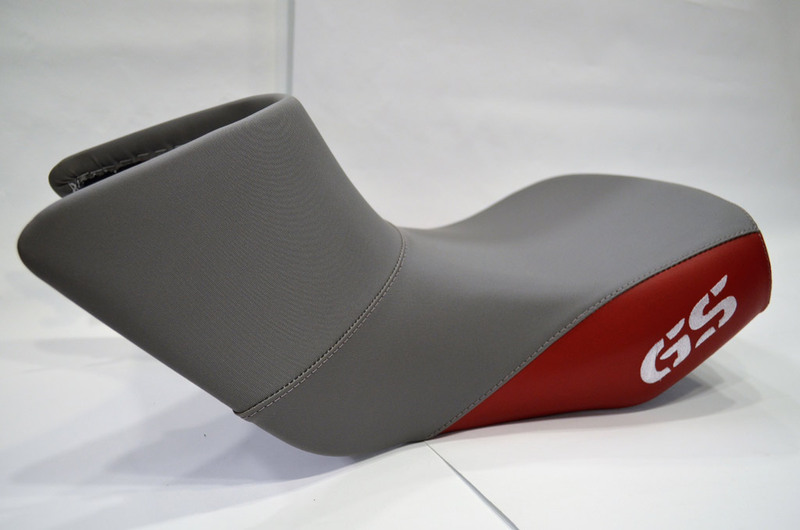 CUSTOMIZED seats – The customized seats are aimed to make your rider life more comfortable. 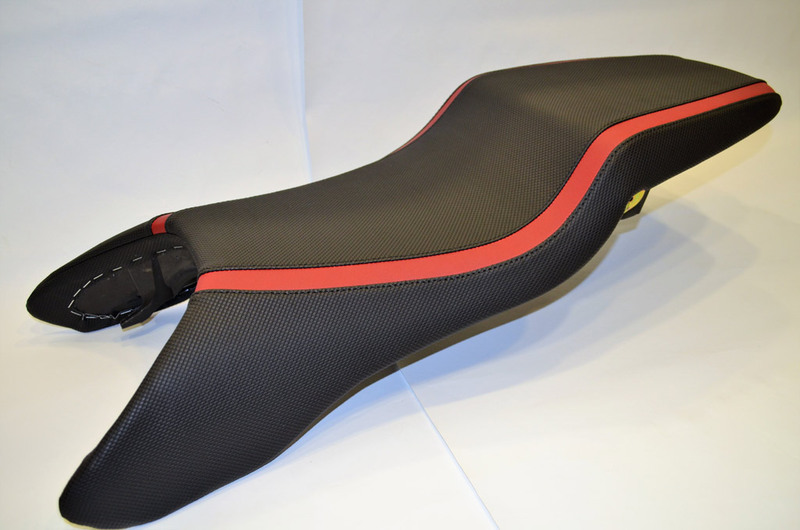 This means, the seat is totally renovated from the foam itself until the cover. 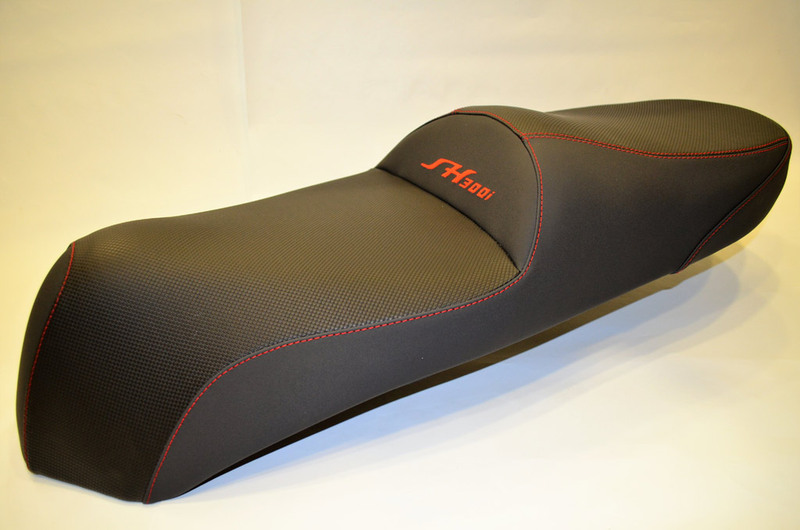 The foam can be cut and formed to your liking and your comfort, always with the advice of our technicians. 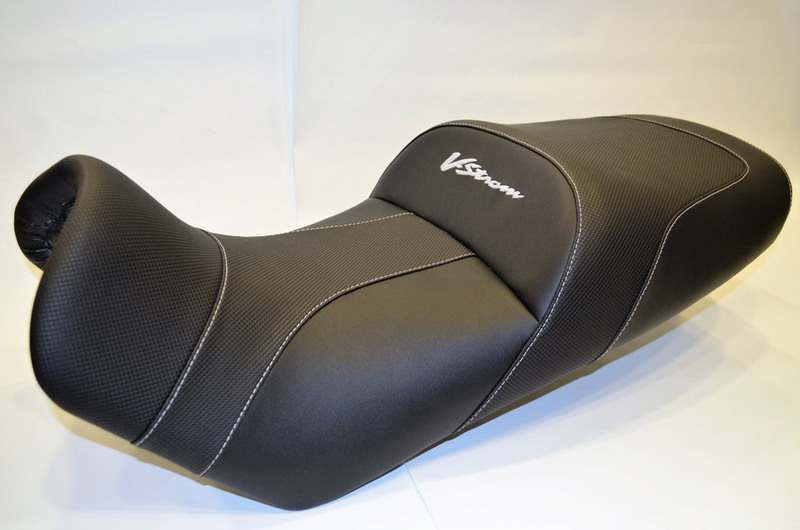 The cover is designed with your taste and make to best showcase your motorcycle. Contact us daily for more information on our services. Note: The color of the stitches, the design and materials are of your own choice.. 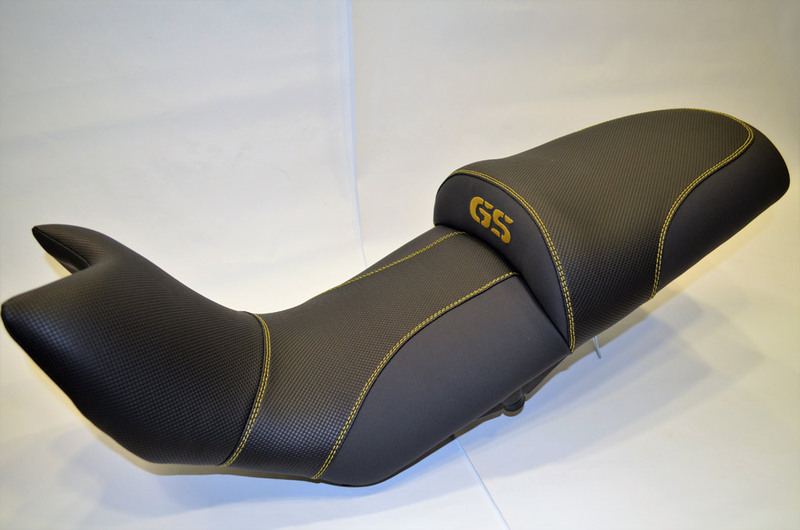 In all the seat covers, you have the choice of either having the logo of the motorcycle or not. 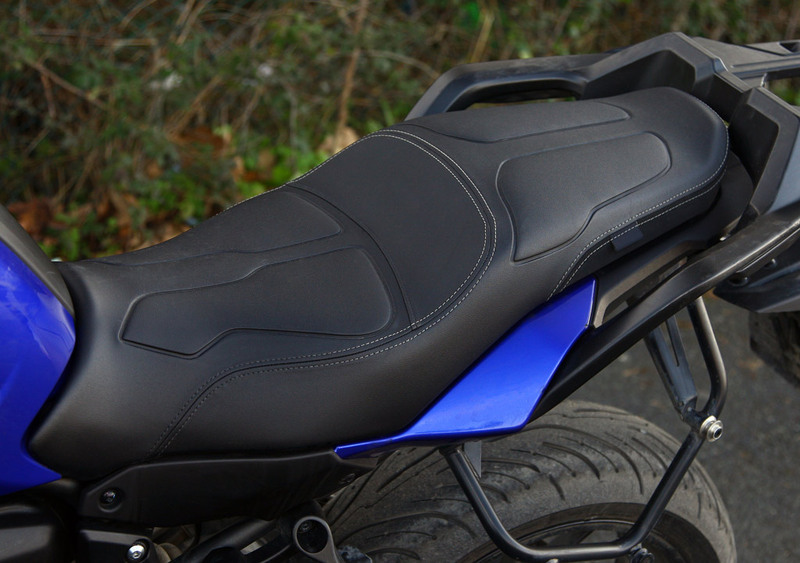 We are at your disposal for any questions that you may have and we always strive to meet what you want for your motorcycle. 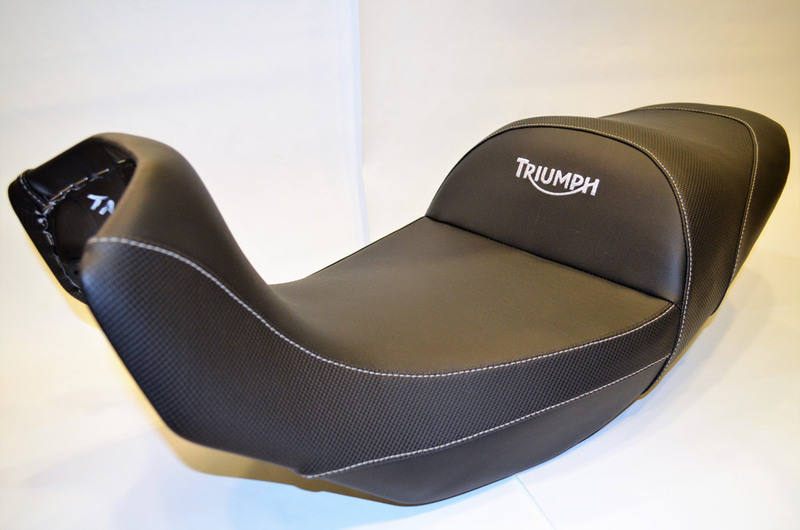 The anti-slip material that we use for the seat covers are 100% best quality of the market and is the main material that we use for the black colored choice of cover. 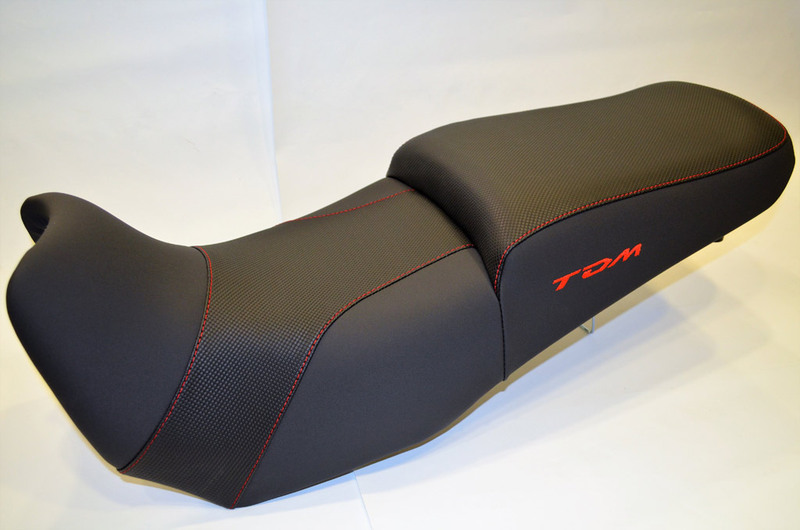 We also have a wide variety of other colors and texture to choose from. For all ORIGINAL covers, the time frame for the job to be done is up to 2 days. In some occasions, the client may receive the seat back the same day. 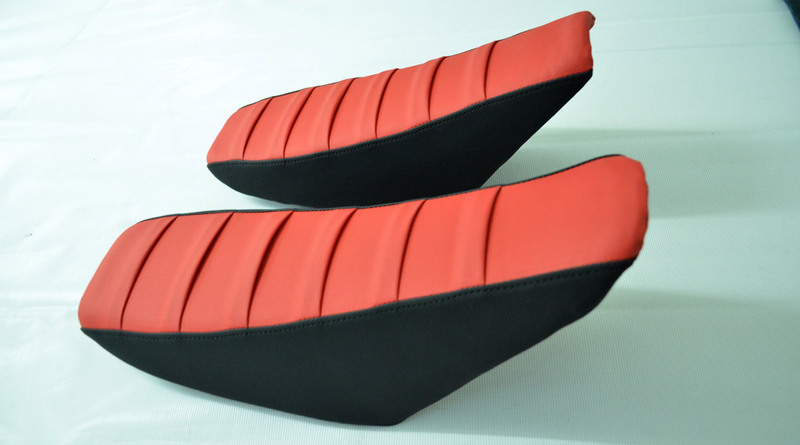 For the CUSTOMIZED seats, the time frame can go up to 3 days, by order, depending on the designs and other elements that the client have asked for.